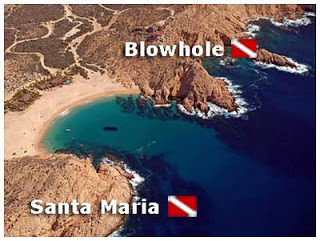 The Corridor is the stretch of coast line from the bay of Cabo San Lucas towards San Jose del Cabo. 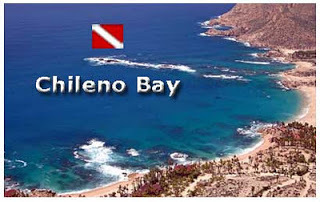 Cabo Trek offers daily private scuba trips to the many different sites. During the month December through March you can enjoy seeing Humpback and Gray Whales on the way to the dive spots or join the the Whale Watching Tour that eventually can be combined with the diving activity. The Corridor is recommended for those who prefer the dive spots to be quiet in terms of number of people diving the same dive site.